Thank you for visiting Le Dough! 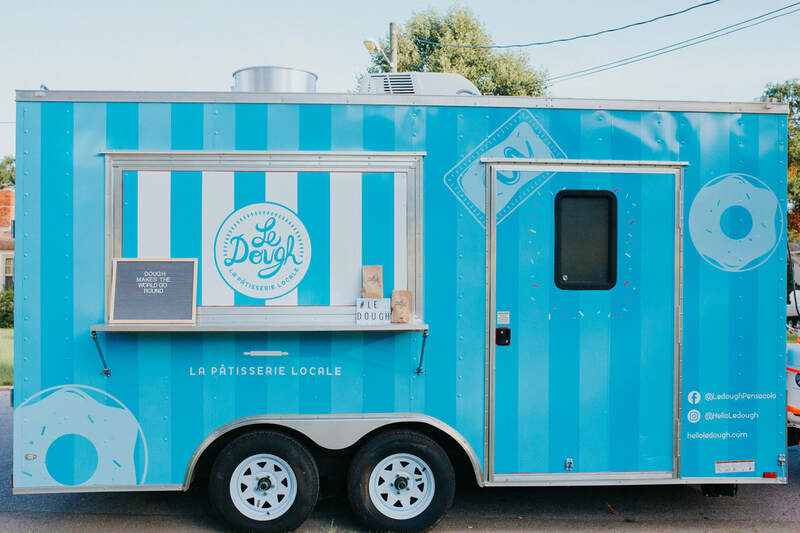 ​​We are an inventive mobile bakery located in Pensacola, FL focused on treating you to hand made donuts and tartes. We feature a regular menu as well as weekly special flavors. Le Dough also caters events small and large and can deliver a customized menu upon request. Follow us on social media to see where the truck will be popping up! So many ways to get Le Dough!